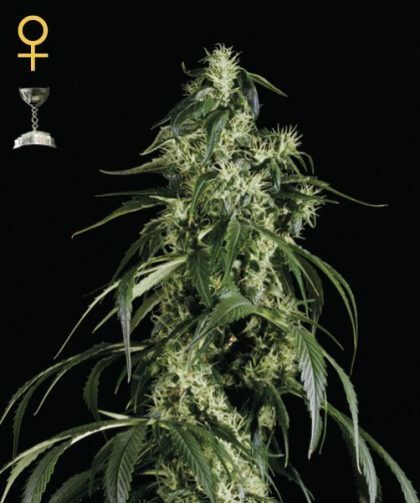 Arjan’s Haze #1 Feminised Cannabis Seeds By Greenhouse Seeds offer a strong, psychoactive high that is long lasting. Greenhouse Seeds’ Arjan Haze #1 has a secret pedigree, but this high quality strain can be grown indoors or out and has an 11 week flowering time. These feminised cannabis plants produce plants that have a minty spice taste of sativa.